Video games and E-Sports are now bigger than ever. Live streaming was for the most part completely unheard of just a few years ago. The Xbox One and Playstation 4 took social sharing in gaming to the next level by offering these services to everyone. You can now start broadcasting any game live to viewers all around the world with the press of a button. 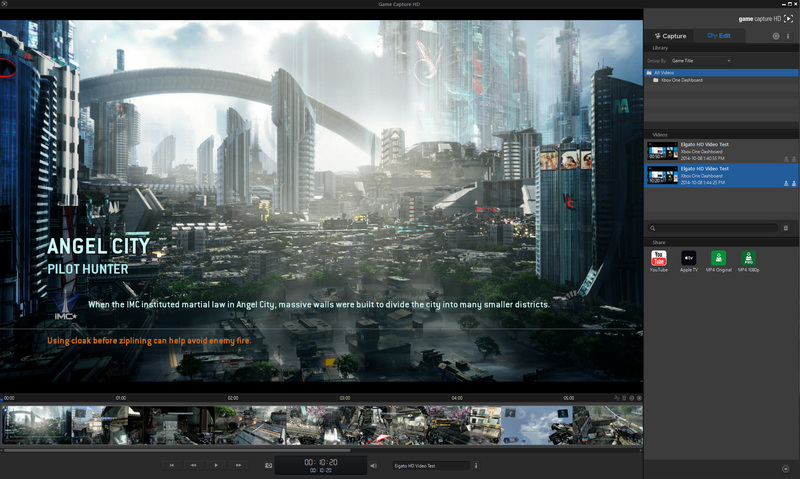 While this implementation suits most people, the professional scene still relies on game capture cards through a desktop computer. This concept is something I’ve never taken an interest in, and completely regret not learning about it until now. I’ve been actively playing Call of Duty since 2007 and have also invested lots of time in Diablo 3. By using a capture card, it would have provided the ability to record game sessions for YouTube or live streaming through Twitch. I decided that it’s better to be late rather than never do it at all, and started looking into the best way to get set up. 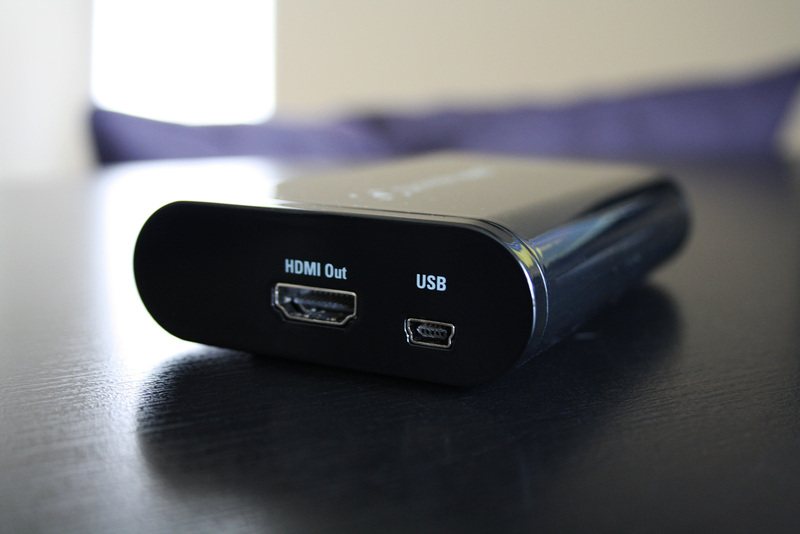 The Elgato Game Capture HD appeared to be the best decision after engaging in extended amounts of research. It not only received plenty of positive reviews but was also recommended for its user friendly software. This was important to me as I have limited experience in video editing and recording. Elgato packaged this device neatly inside a box that opens up like a book. The first thing you’ll notice is how well built it feels. It features a heavy hard plastic chassis that sports HDMI passthrough, a USB port on one side and an AV input on the other. There’s no separate power cable as it’s powered through USB. Setup only takes a few minutes. Simply plug in an HDMI cable from the console to the HDMI In port, then another cable from the HDMI Out into the TV or monitor. 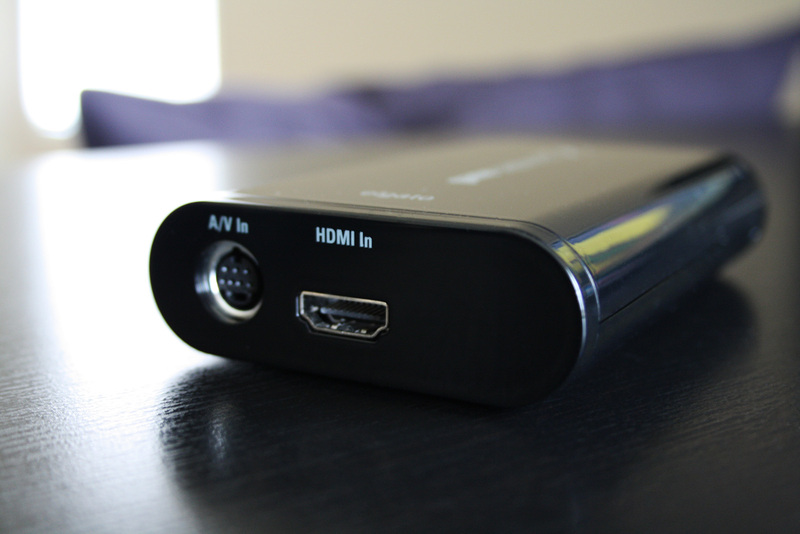 The Xbox One, Xbox 360 and Playstation 4 can use HDMI without any issue. Sony’s PS3 uses an encrypted HDMI signal and requires component to work. An adapter is included in the box that will connect to the AV Port on the device. The bundled USB cable enables a connection to be made from the Elgato to any computer that supports USB 2.0. The Game Capture HD software must be downloaded to use any of its features. It will detect the source and initialize after the installation is completed. 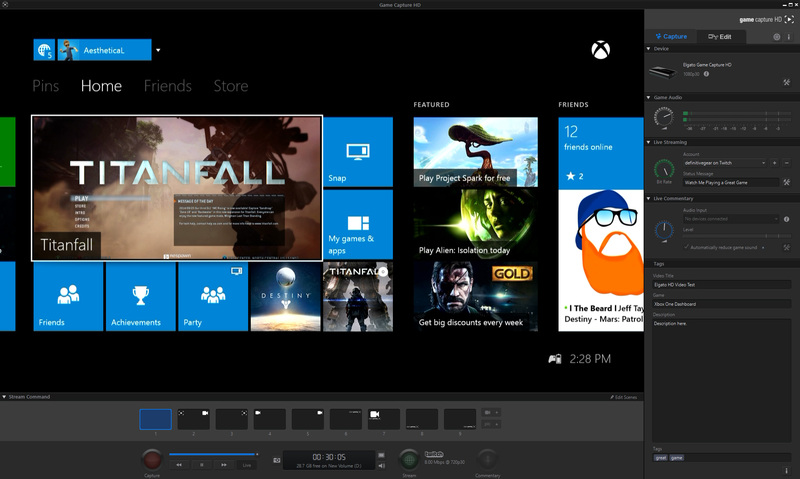 A preview window is located on the left side and configuration settings are on the right. All of the information is presented in an organized interface. I was able to easily navigate through the software after only a few minutes. Game and voice audio, as well as commentary, can be manually adjusted in real-time. Streaming accounts from Twitch, Youtube, Ustream, and manual sources are available to set up by logging in. Video details can be inserted including title, specific game, tags, and a description. Along the bottom is a new Stream Command option that allows users to integrate a webcam or image into their broadcast. This feature is becoming popular among professionals to advertise their brand in a custom overlay on the stream. Any Stream Command additions are only available during broadcasts and will not be seen on local recordings. There are dedicated Record and Stream buttons, allowing you to specify what type of broadcast to perform. A commentary button is on the far right side and will be enabled when a mic is detected. Simultaneous local recording and live streaming can done as well. The raw file size averages 175MB per minute in full 1080p. Make sure to have plenty of free hard drive space if you plan to record in full HD. It will save an original clip and separate copies for each edit you export. The software is capable of trimming video clips before exporting. Various share options are available including YouTube, Facebook, Twitter, Apple TV, iPhone/iPad, MP4 Original, and MP4 1080p. I was planning to record some demo footage with the overlay on to get a feel for the software and how to set it up properly. Since the Elgato software does not include the overlays in local recordings, I decided to download a separate program called Open Broadcaster Software. It’s an open source application that appears to be basic, but offers an extensive list of features. It allows local recording with image overlays so I was able to use that for my test videos. 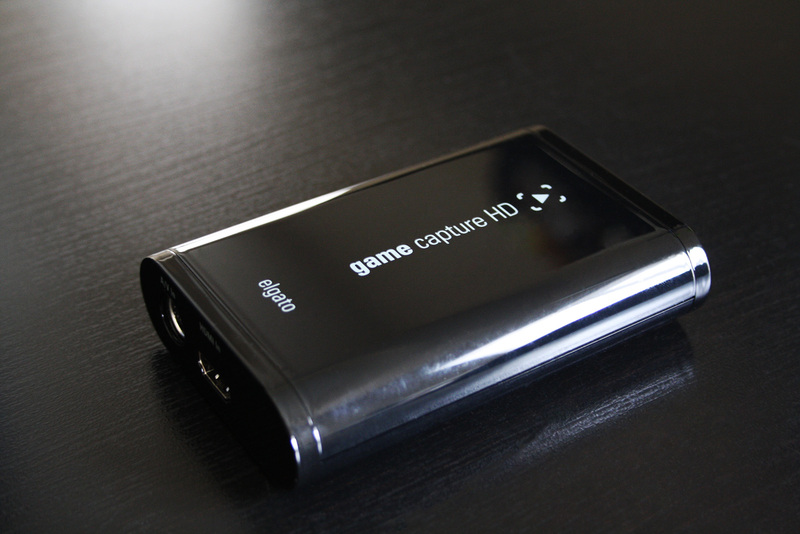 The Elgato Game Capture HD is also able to be used with other products such as an iOS device. By connecting the Lightning to Digital AV adapter, it will mirror the display into the software window to record or even live stream. This will allow gameplay videos to accompany future app and game spotlight articles. An entirely new world of potential has been opened for video content. There is a large YouTube and Twitch venture planned in the near future to help grow the content that is shared through Definitive Gear. To get an early look at what’s to come, check the official YouTube and Twitch channels for more information.